Complex interfaces and connections with London Underground, Network Rail, Docklands Light Rail, Thames Water and other third parties. Heritage and environmental issues related to construction in close proximity to historic structures. Public realm, regeneration and environmental development opportunities. 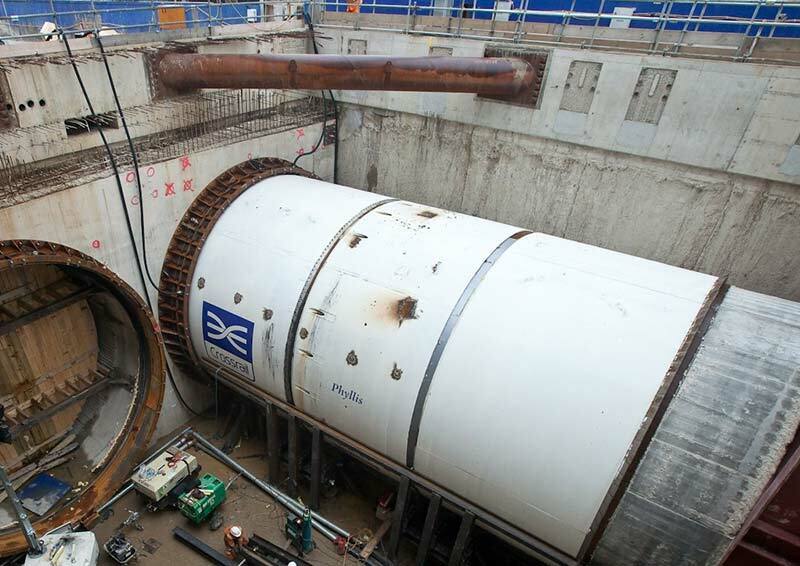 The Client is Crossrail Ltd, a subsidiary of Transport for London (TfL.) Funding for the £14.8 billion project is sourced from Transport for London, Department for Transport, and private investment. Please note that catering is from 17:30, with a lecture start at 18:15.